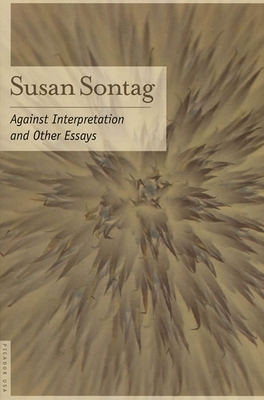 Susan Sontag was the author of four novels, including The Benefactor, Death Kit, The Volcano Lover, and In America, which won the 2000 National Book Award for fiction; a collection of stories, I, etcetera; several plays, including Alice in Bed; and nine works of essays, among then On Photography, which won the National Books Critics Circle Award for criticism. In 2001, Sontag was awarded the Jerusalem Prize for the body of her work. She died in New York City in 2004.